The EPL expresses the identified significant interest of national HTA bodies in relation to individual compounds as presented in the list. 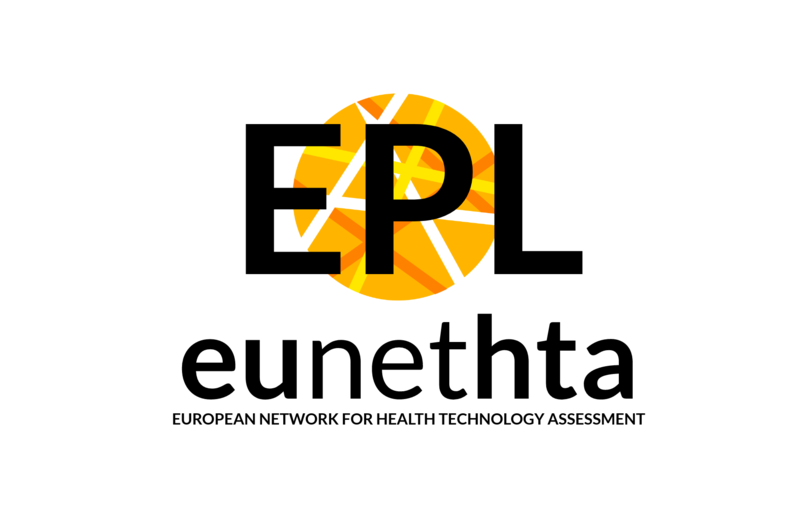 By pro-actively selecting those topics in direct collaboration with national bodies, EUnetHTA strives to increase implementation of Joint Assessments qualitatively and quantitatively at the national level. This is one of the key elements of Joint Action 3. The Heads of HTA Agencies of the countries represented in the EUnetHTA Executive Board (ExB) have agreed to take a more proactive approach in performing Joint Assessments. There is a strong consensus within EUnetHTA that this approach will strengthen the methods and procedures of the pharmaceutical Joint Assessments to increase the benefits of European cooperation on HTA and to shape the future model of collaboration. This facilitates national implementation and uptake of the Joint Assessments, and therefore the EUnetHTA ExB has agreed upon the creation of the EPL. The EPL stands complementary to the already well-established mechanism for voluntary submission of new compounds, both of which will continue in the future to run in parallel to the EPL.